No compromises- That was the VTX mindset when they set out to revolutionize the r/c helicopter rotor blade. From the very first sketches, outlining their goals, every decision made was performance based. It was not the easiest nor the fastest road, but it was the only way to design and bring to market the finest rotor blade available. 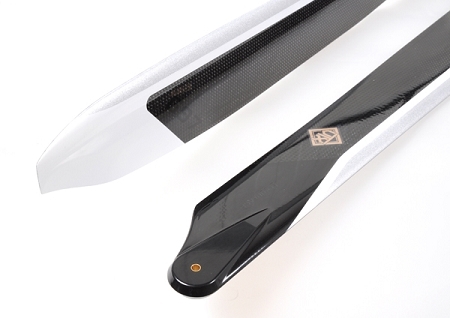 Form follows function taken to the next level- Literally every millimeter of the rotor blade is aero data driven. What does this mean? 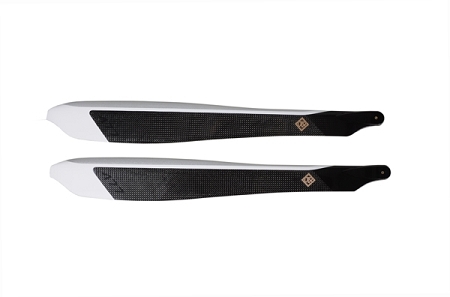 There were no preconceived notions of what the perfect rotor blade should or shouldn’t look like. The VTX team let the aerodynamics have the first and last word, just as it should be. Unique- Not just a buzz word. 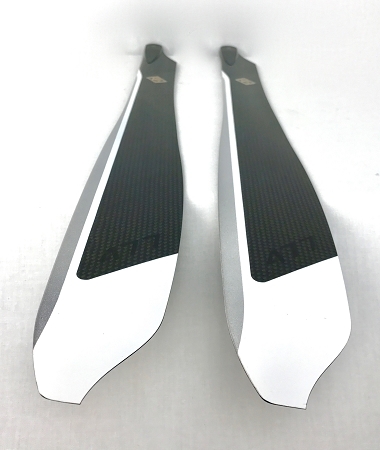 Every size of VTX rotor blade is unique in form. That is because each size is unique in the way it performs best. Scalability was never an option. That would have been compromising the goal of bringing the finest rotor blade to the market.